Which is why you need a website designed to showcase your business, convince visitors to take action and become your customers as well as being built to rank well in Google. Let me build your professional website. Everybody providing a service or selling a product needs a website because we live in the age of the internet. It has become second nature for most consumers to turn to Google whenever they are looking for something.. This includes information about your business. When customers hear about you for the first time, they are going to search for you online. And if you don’t have a website, you are creating a poor first impression because they can’t find you. I mean, which serious business doesn’t have a website in this day and age? The same holds true if you have an old outdated website. It’s 2016. So why does your website look like it’s stuck in the 90’s? Your website is a reflection of your business. If you can’t even be bothered to have an updated website for customers to see when they want to find out more about you and your business, what is stopping them from going to your competitors who have? You’ve just lost some credibility, and even worse, an interested customer who has now run off to one of your competitors. You are busy, I’m busy and your customers are busy. We all want instant gratification because we are all in a rush these days. When a customer wants to know more about your business, they want to know right now. Which is why you have just 6 seconds. All it takes for a customer to do a search online for your business. How much time you have to capture your customer’s attention when they land on your website. Did you know that there are more people browsing the internet from their phones and tablets then from desktop computers? As a result of this Google is actually penalising websites that don’t look good on smaller smartphone screens. This means that it’s crucial for your website to look good on any device, failing to do so will mean that your customers will never find you when they are using their phones to search for services like yours. In addition to being found in Google, you need mobile friendly design to ensure that your website is easy to navigate or you run the risk of scaring off and losing potential customers to your competitors. 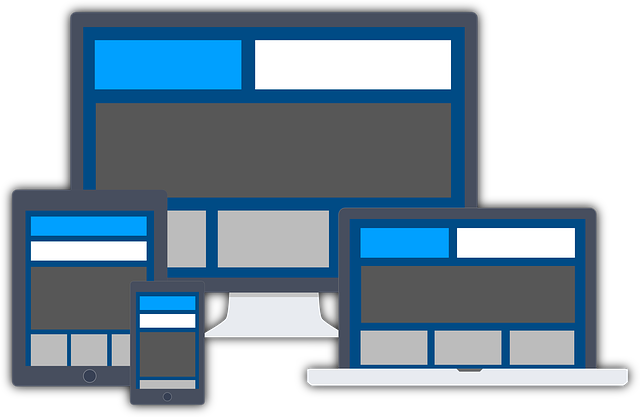 With my web design service, you can be sure that your website will be fully mobile responsive and look great on any device. Google has shown a clear preference to local businesses that have their website structure setup in an organised manner. While this alone is not enough to rank you at the top of Google, it does go a long way in helping with ranking. Get this part wrong, and you will struggle to rank well over the long term. I will make sure your website is structured exactly how Google likes as well as being easy for your customers to navigate and understand. When it comes to local businesses there is one extremely important element to implement in your website design to dramatically increase the number of web visitors that become clients. Unfortunately too many small businesses fail to provide this simple feature, leaving their visitors frustrated and confused, often resulting in yet another interested customer lost to your competitors. I will ensure that this design element is in place from the very beginning to encourage your visitors to take the next step and become your customers. In case you’re wondering.. I am NOT a web developer. I never studied web development or coding. Although I do build 5 – 15 websites each month on average, I am first and foremost a digital marketing and SEO expert. So if you want a complex website with heavy coding and custom scripts, I’m not your guy. BUT, if you want a high quality modern website built to get visitors and convert them into loyal customers then this service will be of great benefit to you. Do you build big eCommerce websites? Local and national businesses offering products or services benefit most from my web design service. Although I have plenty of experience building out eCommerce sites, it might be a better option to use big developers who specialise in eCommerce because it’s often necessary to have a dedicated coding expert on-hand to troubleshoot shopping cart issues and other major problems. Depending on how many pages you require and how quickly you send me the necessary pictures and content, it usually will be done within 1 week. But I set a 2 week time-frame so that the building of your website isn’t rushed and to ensure high-quality work. 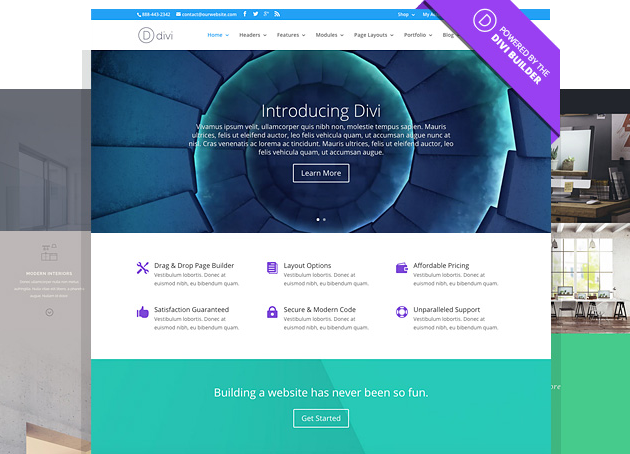 Your website will be built using the popular premium WordPress theme Divi 3.0. 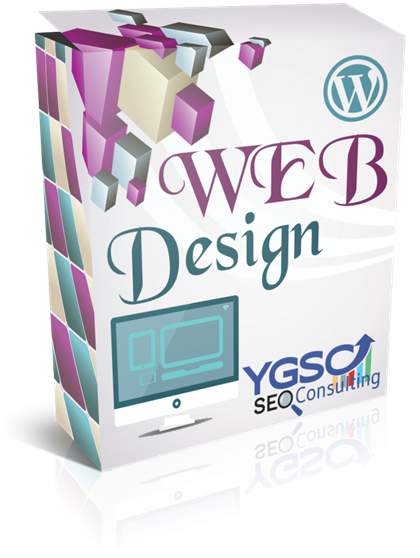 If you choose to go with my premium web design option, not only are you getting a modern and professionally built website, but you are getting my in-depth keyword research to go with it. 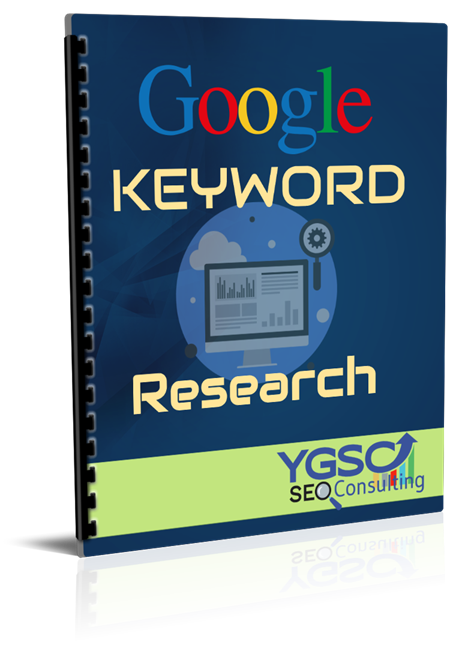 This level of advanced keyword research is what I do whenever I build a website to dominate the Google rankings and setup profitable AdWords campaigns. You get this free. Start getting leads immediately after your new website is launched. I will personally setup and run a R600 AdWords campaign to your website. Sending potential clients to your new website.